Subscribe on iTunes, SoundCloud, Google Play or Stitcher. How did you get your first job in audio? 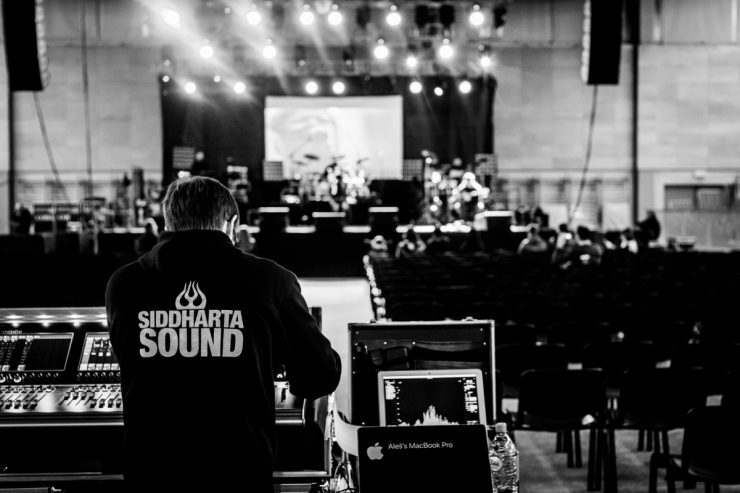 How did you get the gig mixing monitors for Siddharta? How did outdoor pyro make you think your sound system had died? How do you set up a Digico console for DJ Jazzy Jeff and Will Smith? How do you set up a Digico console for a band you’ve never worked with before? What were the things that really improved your speed when working on Digico? What are some of the biggest mistakes you see people making who are new to Digico consoles? Digico is built to mimic an analog board with one added feature: you get to build the board. All music in this episode by Alee, except for B Mashina by Siddharta. Forgetting that there is no built in delay compensation – each processing channel path has 14 samples of latency. Same channel path = same latency. Partial load – import specific parts of your session file without overwriting what is already there. Macros – User defined keys for functions and combinations of functions. 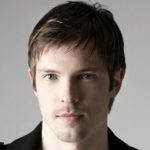 Seeing music as equally technique and artistic helped me create really good relationships in the industry. Studio sound and live sound are merging into one thing. It’s all about the music and the song and the artist. Once you have that mentality, that’s the key to maintaining a sustainable career in this industry. I really beleive that doing favors for someone get’s great returns. Being a human being in the business is an approach that I want to explore further. There’s a lot of things that need to be done for a gig. I always employ this strategy when I approach a band: I’ll do one gig for free. When I set up a console for the first time I don’t use a template. In the event of a power failure you can get audio through the console in 3-4 seconds. Once you have knowledge of these few bits and bops here and there, you’re all set to go. Layers of clothing are as important as anything technical in your bag.